Ride With Neda – WHAT THE GU? Eating properly before, during, and after every long ride has been crucial in providing the energy I need. 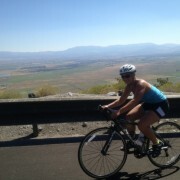 I make sure I eat a decent meal of ground turkey, spinach, and quinoa about a half hour before I ride. I’ve been a fitness competitor and I still train and diet like one so I’m used to measuring balanced meals, taking them in tupperware and a cooler, and eating in my car, at work, in waiting rooms, at Starbucks, anywhere just to make sure I’m getting the nourishment I need all day. Anyway, I’d love to hear from YOU now. 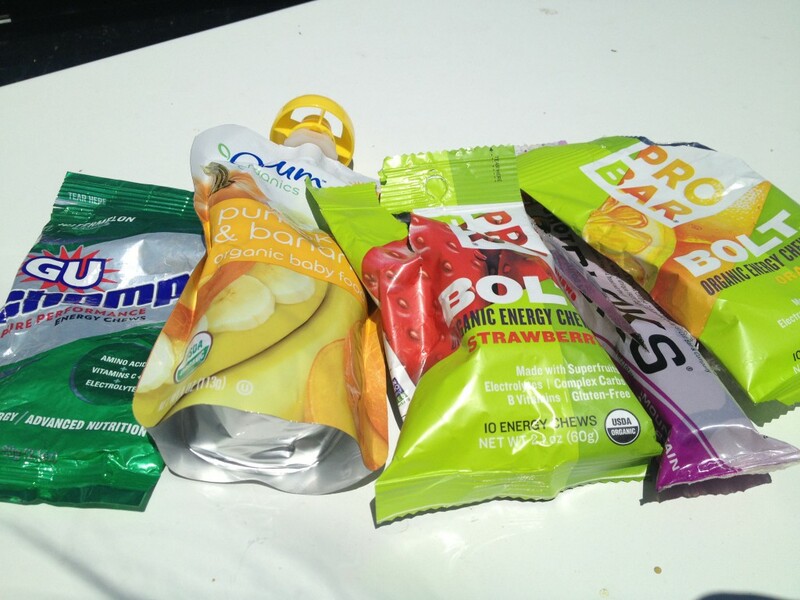 How do you eat to ride well – what type of Gu do you Chew? Here are some of my faves… Watermelon Gu Chomps, baby food in banana-anything flavor (it’s the cleanest form of healthy sugar in a packet, promise! ), Bolts from Whole Foods, and Shock Blocks (although they hurt my stomach). http://silversagecenter.com/wp-content/uploads/2013/08/Gu-1024x768.jpg 768 1024 digitalnordic http://silversagecenter.com/wp-content/uploads/2014/06/SS_14171-Logo-Development-SportsLab-Horz-header-300x83.png digitalnordic2013-08-23 11:18:552013-08-23 11:18:55Ride With Neda - WHAT THE GU? 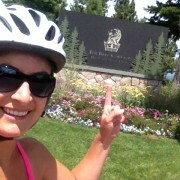 Ride with Neda - I'M HOOKED!! 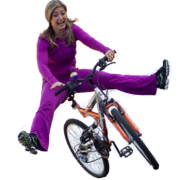 Return to Sport, Better-than-Before, Program Ride with Neda – CONFESSION: I RAN 16 MILES… I’M SORRY?